If you know a kid, you know a Disney fan. Walt Disney Studios has long crafted films favored by pint-sized movie-goers everywhere, giving budding cinephiles and casual movie fans alike their very first “favorite” film at typically a very young age. (Sure, the current obsession with all things Frozen may seem a bit over the top, but my childhood was similarly marked with a deep adoration for both 101 Dalmatians and The Little Mermaid, both prime examples of Disney’s best work). The studio isn’t just churning out movies for kids to enjoy and forget, however. It’s making films that inform kids’ tastes for years to come. Disney’s cuddliest features routinely borrow from classic bits of storytelling—think The Lion King, which is basically Hamlet for kids, or the bevy of films pulled from Hans Christian Andersen and Brothers Grimm fairy tales—allowing their viewers the opportunity to appreciate proven quality at an early age. Consistently superior animation (and generally solid live-action work) only further speaks to the high bar set by the studio. 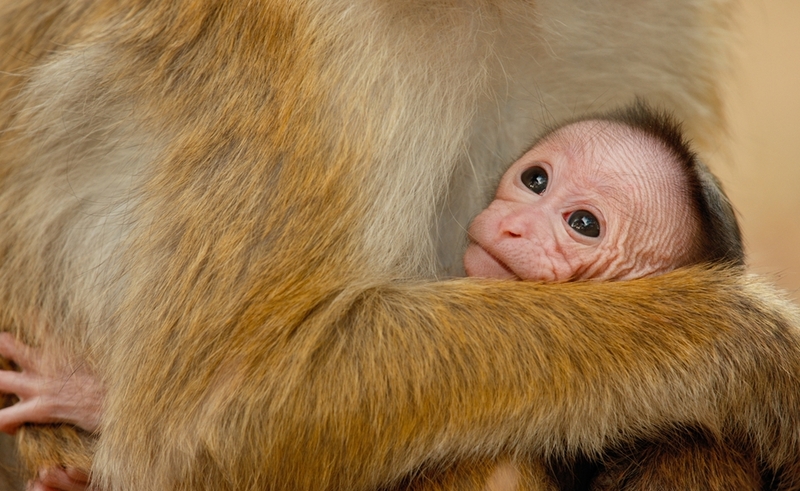 When it comes to the Disney’s steadily evolving Disneynature arm, the studio’s interest in introducing its youngest viewership to high-quality filmmaking now extends to documentaries. Where Disney’s animated offerings and live-action features have long offered even the youngest viewers the chance to consume and appreciate well-made narrative filmmaking, Disneynature similarly provides an entry point for young doc lovers to understand both the limits and the possibilities of fact-based filmmaking. Frozen may be a Disney kid’s favorite narrative film, but Disneynature provides that same kid with a chance to fall in love with documentaries, too. Disneynature’s earliest features—including 2007’s Earth, 2010’s Oceans, the little-seen European release The Crimson Wing: Mystery Of The Flamingos, and 2011’s Wings Of Life—all center on larger stories that are primarily interested in placing one habitat or one species inside the greater wheel of nature. Recent offerings, however, have shifted the gaze to more personal stories, often bolstered by narrators who inject comedy and personality, familiar elements from Disney’s narrative films. African Cats started the still-new Disneynature trend of anthropomorphizing its subjects in 2011, focusing on a pair of big cat families—a lion and her single cub, a cheetah with a brood of five—and using their individual stories to illuminate the lifestyle of all their species brethren. That switch from more traditional nature film to one that transforms its subjects into actual characters, complete with names, family trees, motivations, and morals, has proven to be a winning formula. It’s been more finely tuned in subsequent features, as Chimpanzee, Bears, and the studio’s newest release, Monkey Kingdom, all focus on single stories inside larger animal communities. Although the Disneynature series does not specifically cater to the younger set—despite G ratings from the MPAA—the films are undoubtedly appealing to even the smallest of moviegoers. If there’s one thing Disney knows, it’s that kids love animals, and they especially love animals that they can relate to and recognize. Documentary filmmaking at large is traditionally marked by its adherence to nonfiction storytelling that seeks to illuminate reality—elements that have carried over to nature filmmaking as well, including Disney’s own “True-Life Adventures” series from the middle part of the 20th century. That style can occasionally prove to be limiting, particularly given directors’ personal philosophies on what the “truth” looks like. (Hello, Werner “ecstatic truth” Herzog.) Yet the Disneynature films showcase how ingenuity can expand the apparent boundaries of the form to include storytelling that goes far beyond simple documentation and reportage. What’s most astonishing about the Disneynature series is not that its creators can successfully infiltrate different animal communities—although that’s certainly impressive, and a skill set probably deserving of its own series of films—but what they find once they are inside. Although the newest Disneynature films have succeeded because of their anthropomorphization of cute and cuddly animals, that’s only part of the series’ outstanding ability to shape complete stories from the true-life material gathered in the course of crafting a feature. The series often stumbles on stories that would be nearly impossible to invent, like Chimpanzee’s narrative about a male chimp adopting an orphaned baby (believed to be the first instance of its kind captured on film, and certainly an extremely rare occurrence in the chimp world), or Monkey Kingdom’s storyline about a displaced monkey tribe temporarily moving to the city before reclaiming their jungle home from a rival group. Disneynature films are fact-based features, but they are also consistently compelling stories that further the concept of what a documentary can be. In short, Disneynature films tell stories, really good ones, the kind that would likely be charming enough simply as narrative films. For any movie fan, this understanding—that real life can be shaped to fit inside an entertaining frame—shouldn’t be a revelation. For a budding doc aficionado, it can be a game-changer. Yet these films still rely on classic rules to frame their narrative and to set very necessary limits on their production. Disneynature films don’t sugarcoat the cruelty of life in the wild, even if viewers will rarely (if ever, given those G ratings) see blood drawn on the big screen. 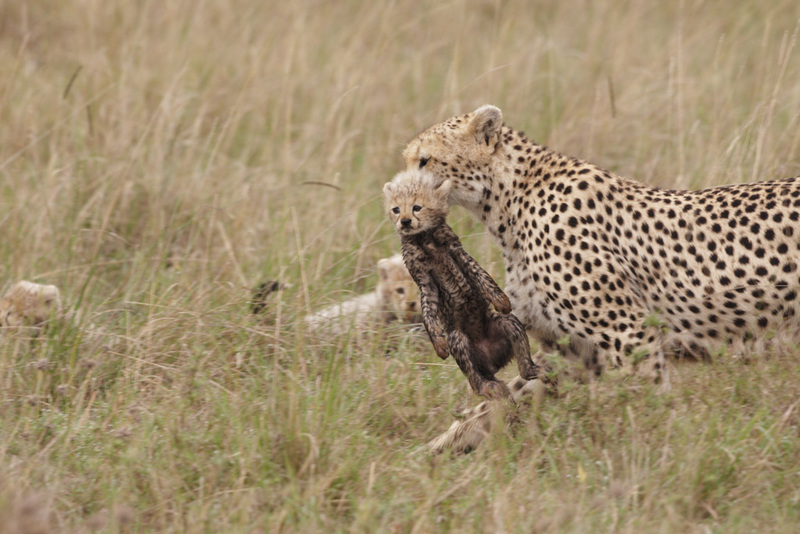 African Cats, the first Disneynature film to go full-throttle on personalizing the lives of its subjects, includes a genuinely heart-stopping sequence that ends in the death of two of its cheetah cubs thanks to a pack of hyenas (which likely made subsequent viewing of The Lion King particularly terrifying for lots of little viewers). Their bodies are not shown on-screen, but the implication is obvious, and the inclusion of this development is essential. Other animal deaths turn up in both Chimpanzee and Monkey Kingdom, though they are equally bloodless. But it’s not just that the films show cruelty, it’s that they allow it to happen. They have to. Documentary films—and especially nature films, given the complications of working with animals that will never fully grasp what they’re getting into—require filmmakers to limit their exposure and interference. No matter how attached to their subjects the filmmakers and production team may be, they cannot inject themselves into the story, even if it’s to save a cuddly creature they may have literally observed since the day they were born. Even if it’s to keep a planned narrative from collapsing. 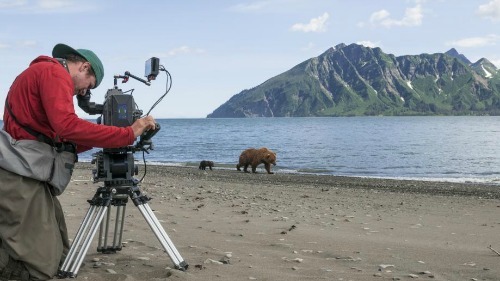 That dedication to upholding the rules of documentary filmmaking has scarcely been clearer than in 2014’s Bears, which focuses on an Alaskan brown bear named Sky and her two cute cubs, Scout and Amber. The film—jollily narrated by John C. Reilly, whose good nature is often the only thing keeping the feature from crumbling into total despair—is rooted in hard facts: Raising one bear cub is tough, two is nearly impossible. As Sky and her twins battle for basic survival, every day seems tougher than the last. Which is why it’s so wrenching when baby Scout nearly drowns during an ill-advised jaunt on a rocky beach. Sky is preoccupied elsewhere, and as the tide rises around a still-tiny Scout, a few things become clear: Scout probably can’t get out of this alone, and the production team could likely help without Sky ever being the wiser. Of course, they didn’t help baby Scout (and, yes, he still survived), but the lines are drawn: They cannot interfere. This is—sweet narrative and charming baby bears aside—still a documentary, and documentaries are about real life, including the bad parts. Disney has long had kid-friendly cinema on lock, giving entire generations of film fans their first favorite film—and then probably also their second, third, and fourth, since Disney does make a lot of films. But it’s the company’s newest series that seems poised to have a real impact on what kind of films the younger set not only goes for, but understands: documentaries. By exposing cinema’s smallest fans to the limits and possibilities of what a documentary film can do, how vital and real it can feel to its viewership, Disney isn’t just telling stories about animals, it’s telling its audience what they can expect—and should expect—from every documentary they see.